As the Garden evolves, it's never the same place twice. Learn more about the events and exhibitions blooming daily. SEE IT TODAY: Narcissus Garden is a signature work of contemporary art created by Japanese artist Yayoi Kusama, currently on display through spring in Stroza Woods. RESERVE YOUR SEATS: Join Atlanta chefs for an intimate and relaxing culinary experience as they prepare four-part small plates featuring food from local farmers and the Garden. 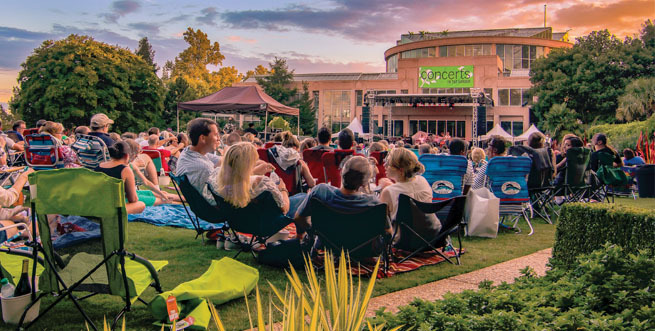 Concerts in the Garden celebrates another stellar season in Atlanta and Gainesville. Kick back under the stars for a series of great shows. 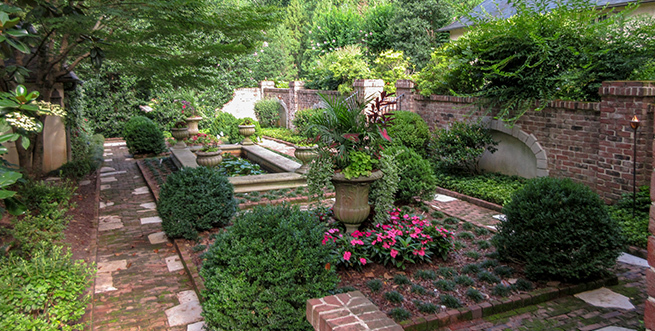 From weddings and social celebrations to corporate seminars and parties, when a perfect event is ready to bloom there's no better place to celebrate than the Atlanta Botanical Garden. 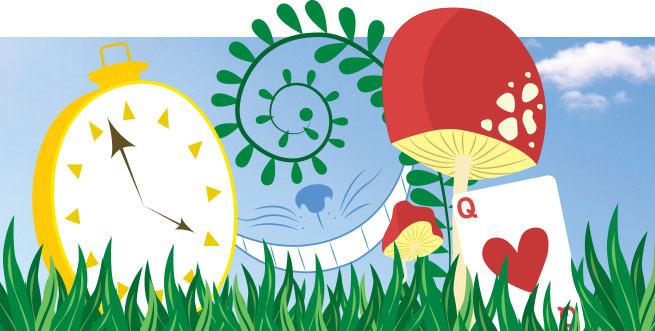 The exhibition of giant topiary-like plant sculptures at both the Midtown and Gainesville gardens, is back by popular demand, this year featuring the world premiere of works inspired by Alice in Wonderland.